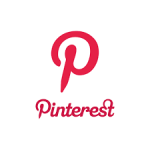 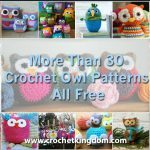 More than 50 free crochet dress patterns to print. 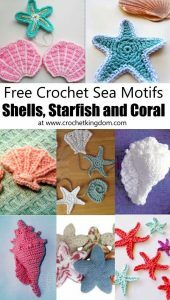 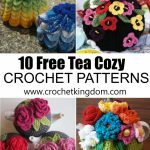 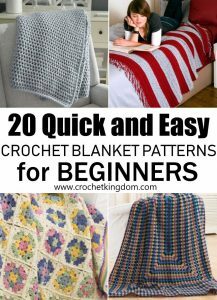 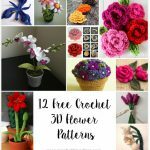 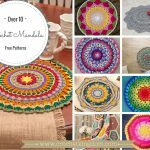 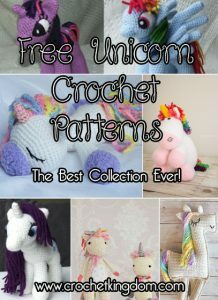 Find gorgeous free crochet patterns for dresses, long crochet dresses, party crochet dresses, formal crochet dresses, crochet dresses made out of granny squares, lace crochet dresses, shell stitch dresses and more! 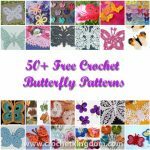 We aim to add as many crochet dress patterns we find, whether it be diagrams or full written out versions. 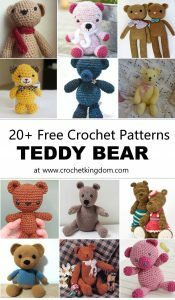 Please browse the free crochet dress patterns to print below. 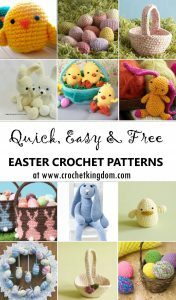 Skill Level: Easy Two toned free crochet pattern for a dress with bell sleeves. 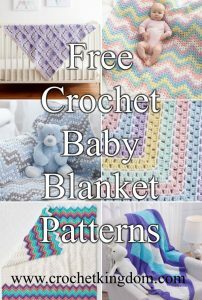 Free crochet pattern from Lion Brand Yarns.